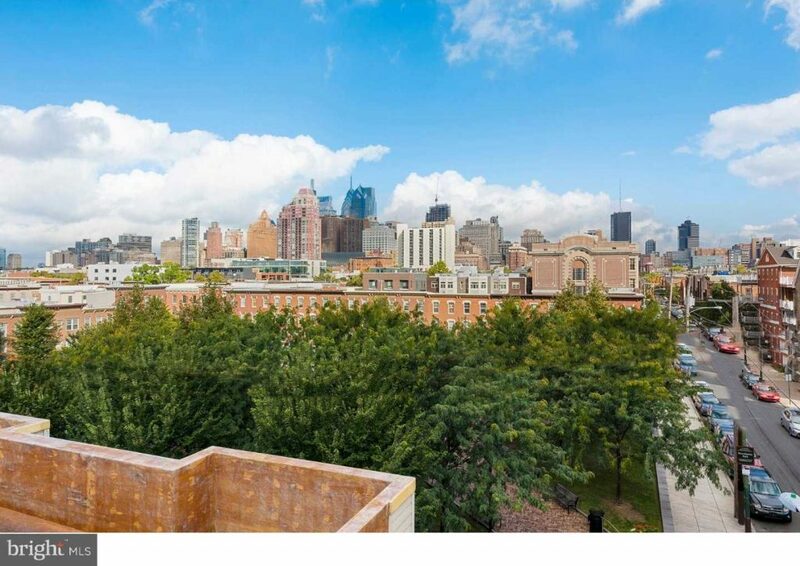 Philadelphia Phillie Chase Utley’s Penthouse at The Ayer hit the MLS yesterday at an asking price of $4.3 million with condo fees in excess of 4k/month! The move comes somewhat as a surprise given Utley’s recent signing to a 2 year, $27 million dollar extension. 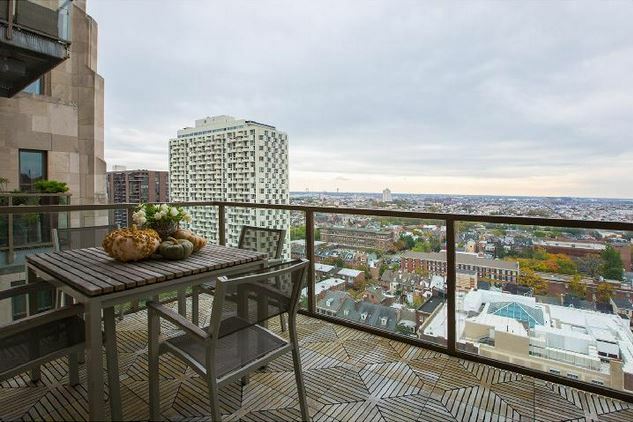 Chase, and his wife Jennifer, purchased the condo in June of 2008 for $4.19 million (with a cool $1 mil down). 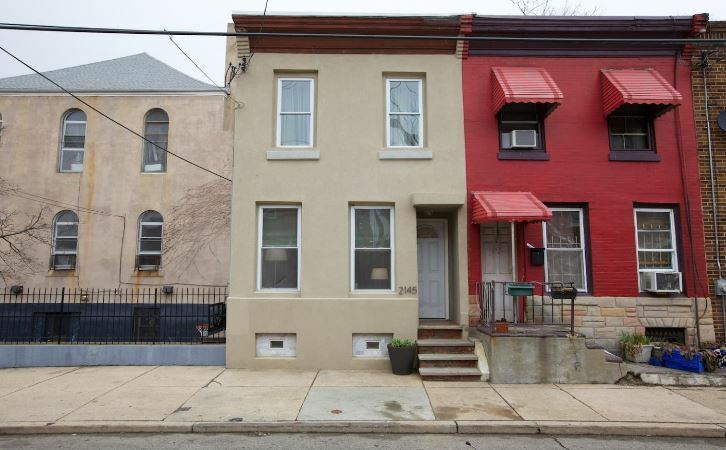 In 2011 the Utley’s welcomed a baby boy, Benjamin, so perhaps they are giving up condo living and moving up to a single family home. 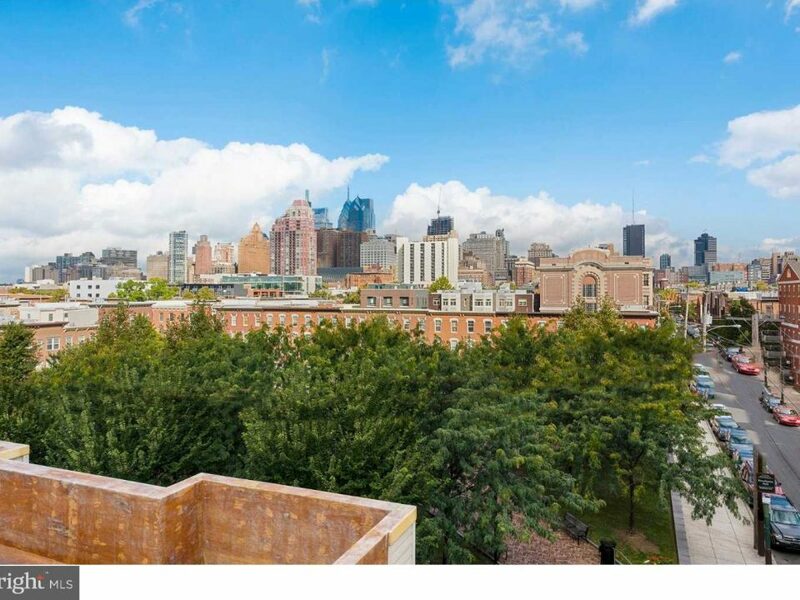 High atop the Ayer building, this rare tri-plex penthouse is a sleek haven in the sky, where unobstructed city views and designer finishes combine to create one of the finest residences in the city. The entire living space was architect-designed and is dramatic yet comfortable, able to accommodate the most private of owners or those who enjoy entertaining. 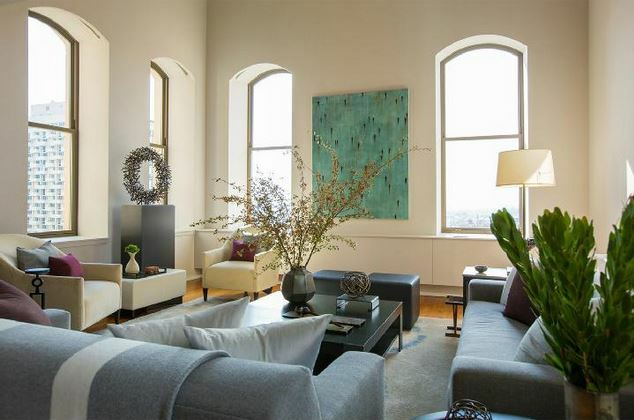 Dramatic arched windows to the south and west afford hours of sunlit warmth. A calming, contemporary palette of grays and blues and many custom design elements, including superb lighting, audio and Crestron systems, allow the owner to create a living environment to fit one’s mood and mindset. An expanded Bulthaup kitchen with a large island, Miele and Sub-Zero, including a full-size wine storage unit, opens to the main living space with a step-up formal dining room with terrace just beyond. An exquisite table, lit by a smoky quartz chandelier, was made to fit the room and is included. A study, made private with pocket doors, is on the other side of the kitchen. Reached by a custom-crafted stairwell with walnut treads and walls finished in Blue de Savoie marble, the lower level is designed for entertaining and relaxation. The media or second living room is served by a specially designed, “smoked oak” wet bar with Sub-Zero wine chiller, refrigerator and freezer drawers, Fisher-Paykel drawer dishwasher, ample storage and stainless counter and backsplash. Two en suite guest rooms are on this level, with one accessing a terrace. 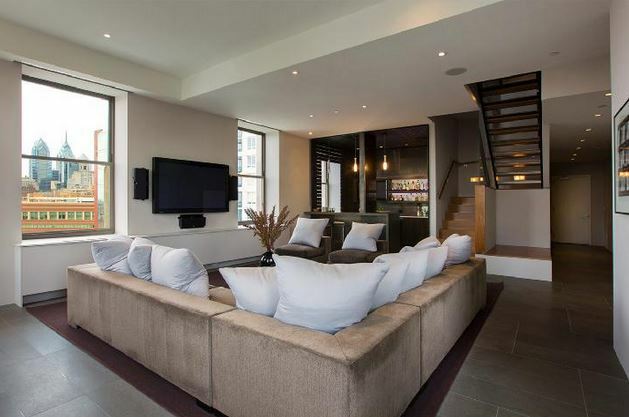 Reachable by stairs or private elevator, the top floor is where a cleverly designed main suite overlooks the main living room via a wall of glass. Two walk-in closets and a modern luxury bath complete this space. There is an additional en suite bedroom and a large laundry room on this floor. All windows in the home are outfitted with motorized window treatments with sun-shade and room darkening options. Two valet parking spaces and two storage rooms are included with your purchase as well as the 24 hour concierge and doorman services of the Ayer, fitness room and chauffeur driven BMW. One more…living room complete with built in bar.